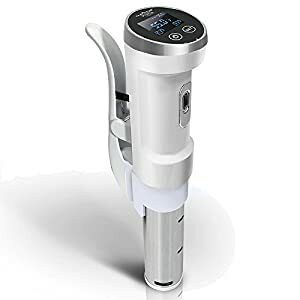 Tags: circulator, cooker machine, cooker system, gourmet cooker, Gourmia GSV130, precision cooker, Precision Immersion Circulator, sous vide, sous vide amazon, sous vide cooker machine, sous vide cooking, sous vide machine, sous vide precision cooker, thermal cooking. poultry and sea food perfection. 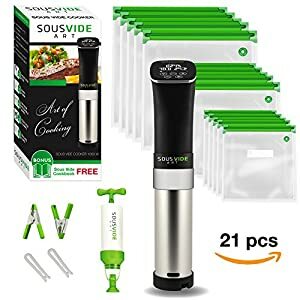 Transforms most 3.5 gallon pots into a classic sous vide water oven for gentle even cooking and buttery soft results. 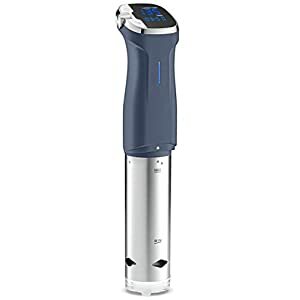 for temperature settings within +/- 0.01°. Active control thermostat for rigorous temperature and circulation control. 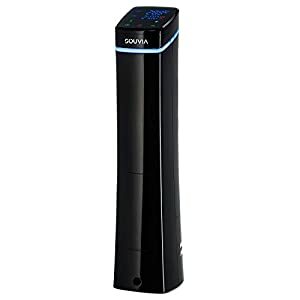 Whisper quiet powerful pump circulates up to 1.5 gallons of water/minute. GET READY FOR THE LATEST REVOLUTION FROM GOURMIA! 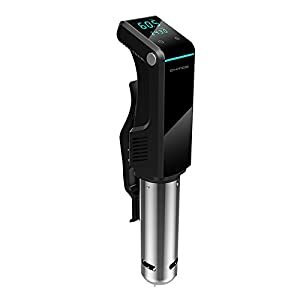 This innovative sous vide pod is now available, spreading excellence across your menu! Think of medium rare meats with no dry crusted edges, with a perfect consistency and unbeatable flavor. Think of poached eggs, just the way you like them, every time. Perfection, innovation and ease. 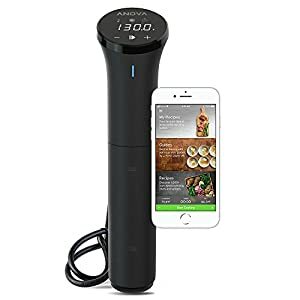 Lock in flavor and go for sous vide! 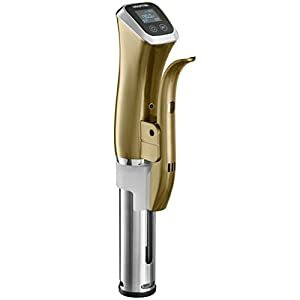 (Active Control Thermostat) system to heat and regulate water temperature, as well as a quiet, powerful motor and an easy to use dial and display, to simplify the sous vide process. 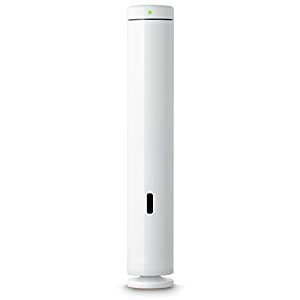 The pod is designed to clip on to a pot, allowing you to use utensils you already own and minimize the size and storage space needed to sous vide. Vacuum seal foods such as fish, sea food, meat and vegetables and submerge them in water to cook. 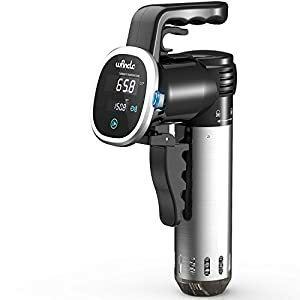 The sous vide pod will heat and circulate water with ingenuous precision, uniformly cooking food so the interior and exterior are completely identical in incredible flavor and texture. 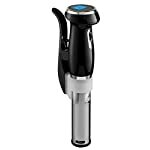 The results are designed to impress the most diehard perfectionist.